Another Mighty MARVEL UK festive blast-from-the-past: Stan Lee wishing his British brethren happy holidays. 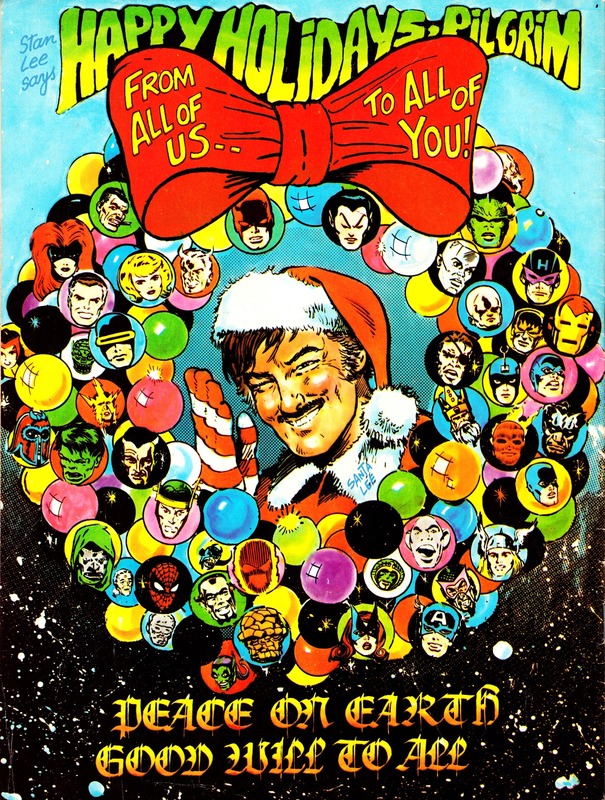 This appeared on the back cover of Marvel's weeklies in December 1973. And happy 90th birthday for the 28th Stan!